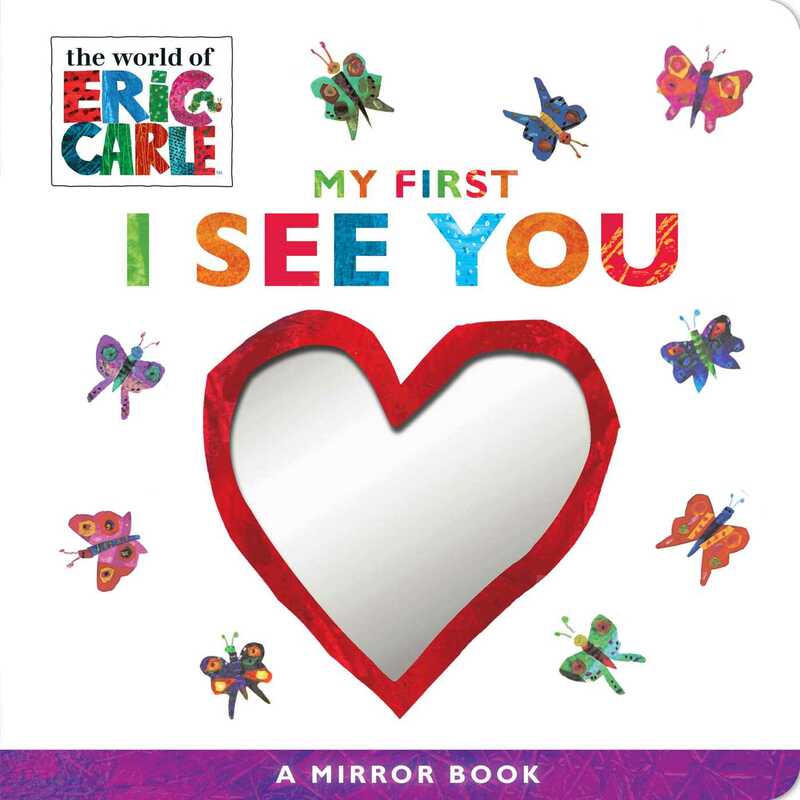 From beloved author-illustrator Eric Carle comes this brand-new interactive board book that features sweet text and shiny mirrors throughout—sure to endlessly entertain little ones! Who’s in that mirror? It’s you! From a silly monkey to a shining sun, little ones will love seeing themselves in these clever mirrors! 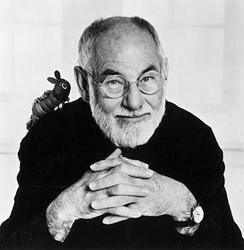 With Eric Carle’s classic and colorful artwork and sweet text that rhymes, this book is a perfect addition to every Eric Carle collection!